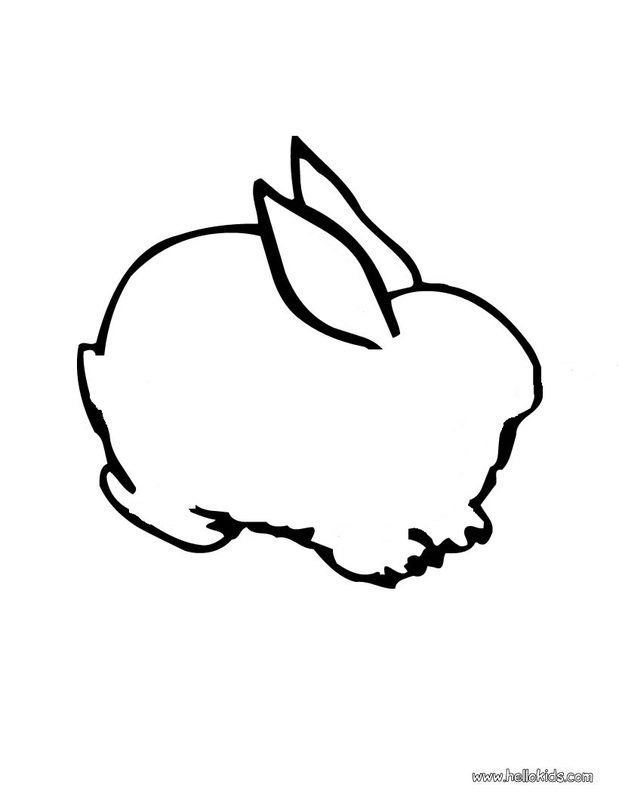 #3: Trace the printable Easter templates on a piece of construction paper. 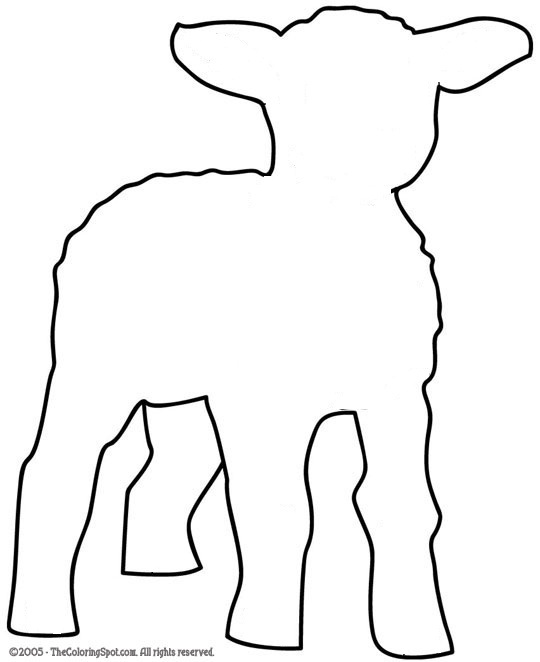 #4: Cut out the Easter template you traced. #5: Cut the ribbon the length you want to fit around kids neck.